With a Castlegate Security monitored alarm, you can always feel safe. If your alarm is activated, we receive a message from your system and immediately respond to the activation. To add to this, monitored burglar alarm systems are connected to our UK Alarm Receiving Centre (ARC) and monitored 24/7. When an alarm is activated, our operator in the ARC is alerted and can notify the appropriate emergency services. Police forces will not respond to a ringing bell or siren unless there is evidence of an offence in progress or a 999 call is made. A monitored alarm can provide this confirmation, which Castlegate can pass on. Furthermore, keyholder(s) will also be notified by our team. Please ask us for a quote by calling 08453 102010. We will be happy to help. 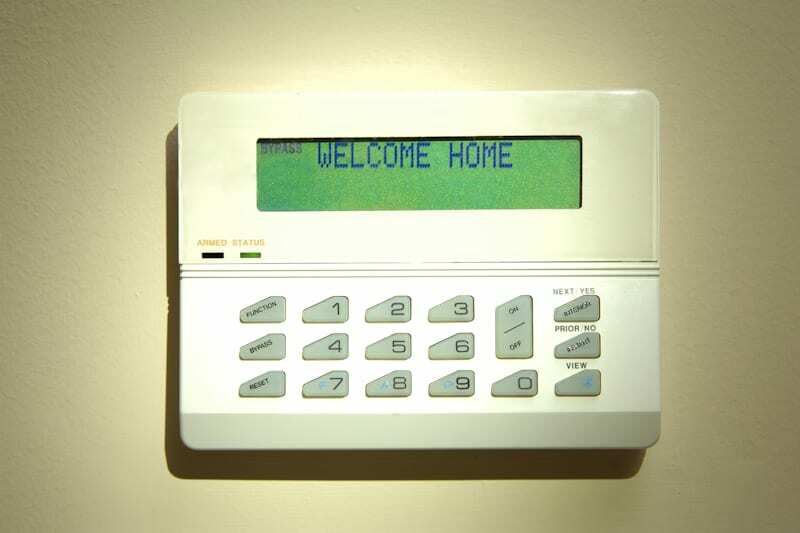 Castlegate provide specially designed intruder alarm systems and services for home and commercial enterprises. We understand that a “one size fits all” solution isn’t always the best. This is why our intruder alarm systems are tailored to meet individual requirements. From basic to complex solutions, we supply a large range of products. These support a variety of security requirements including panels, detectors and sirens. Moreover, Castlegate provides specially designed burglar alarms and services for a variety of small and medium commercial organisations, as well as large corporate enterprises. Castlegate security alarm systems effectively deter intruders. They also protect your most valuable of assets, ensuring your insurance and legislation needs are met by conforming to British and European standards.